The maritime city of Liverpool is fast gaining popularity amongst the international students moving to the UK for higher education. This is because the city is a perfect blend of commercial, cultural and financial activities. So, the students like to move here to experience all-round development along with their education. Liverpool is home to prestigious institutes like University of Liverpool, Liverpool John Moores University, Liverpool Hope University, etc. Among these universities, University of Liverpool is a world-renowned institute. Founded in 1881, it has legacy of over a hundred years. Hence, students from everywhere are moving to the city. And with a rise in their number, student residence near University of Liverpool are also increasing. This property is 7 minutes walk from the University of Liverpool. Many other essential spots such as supermarkets, restaurants and such other shops are very close to this place. Capital Gate is also in the proximity of the City Centre, which adds more places to the list of options for the students. 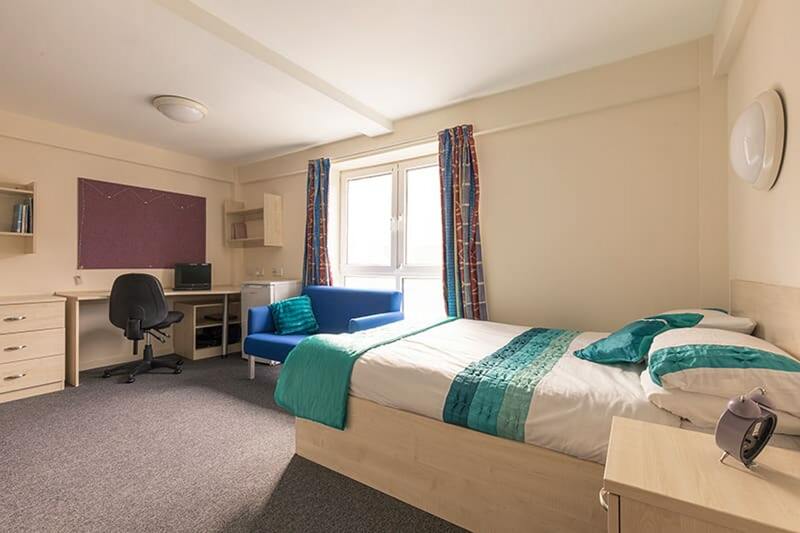 Additionally, it is well-linked by the transport system with rent starting from £125/week, making it one of the best budget student accommodation near Liverpool University. They also offer the option of flexible payment and the option to stay over the summer. Those who like to live in suburban areas will surely love this property. And it is on the outskirts of the City centre, which gives this place an additional advantage. 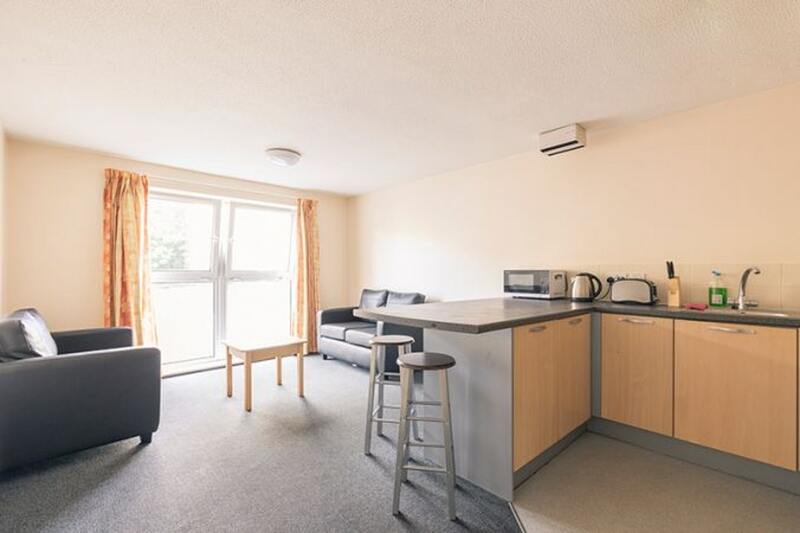 The Railyard is located at a distance of 10 minutes by walk to the University of Liverpool. It has many supermarkets, shops, banks, restaurants and such other sites in proximity of the property with rent starting from £109/week. There is also a bus stop right outside the place. In addition to this, they have options like flexible payment terms and staying over the summer. This place is just 5 minutes walk to the City Centre and 9 minutes walk to the University of Liverpool. Since it is so close to the heart of the city, naturally, places like shops, restaurants, bars, etc. are easily accessible by foot. Apollo Court provides flexible payment terms and the option of staying over the summer. That is why, it is one of the popular apartment rentals in Liverpool. They also offer the usual requisite amenities for the maximum benefit of students. The rent starts from £115/week. 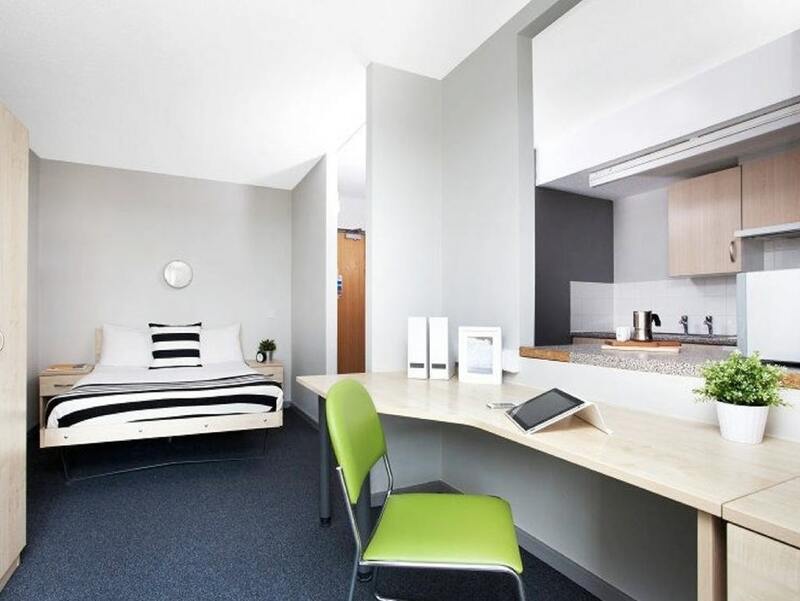 Do you want to go through more student housing options near University of Liverpool, then click right here.